A law firm has filed a class action suit against an an automotive pricing and information website following allegations that the company violated federal securities laws, subsequently damaging investors. The securities class action claim was filed against TrueCar Inc., in the United States District Court, Central District of California, on behalf of all people who purchased shares in the company during the class period between May 16, 2014 and May 20, 2015. The suit alleges that TrueCar violated the Securities Exchange Act of 1934 after making false and/or misleading statements and failing to disclose adverse information about the company’s business, operations, prospects and performance. TrueCar allegedly operated as a car dealer and broker without proper licensing. TrueCar runs an Internet-based resource for technology, communication services and information. It operates the TrueCar – as well as TrueCar mobile – applications. Additionally, the company customizes and administers its platform for affinity group marketing partners. These may include membership-based organizations, financial institutions and employee buying programs for larger firms. The class action claim alleges that TrueCar made false and/or misleading statements and/or failed to disclose that its business practices ran against unfair competition and deceptive trade practice laws. Additionally, the suit claims that the company failed to inform investors that it was a dealer and broker in car sales transactions without proper licensing – a violation of U.S. regulations applying to vehicle purchases. On March 9, 2015 a complaint was filed against the company in federal court. It alleged that TrueCar’s unfair and deceptive business practices had an adverse affect on car dealers. Following this news, shares in the company fell $0.47, or over 2.7 percent, to close at $16.50 on May 10, 2015. The company’s legal problems would get worse from there, though. Just over a week after stock in TrueCar fell on news of the federal complaint, a lawsuit was filed against the company in Los Angeles County Superior Court. 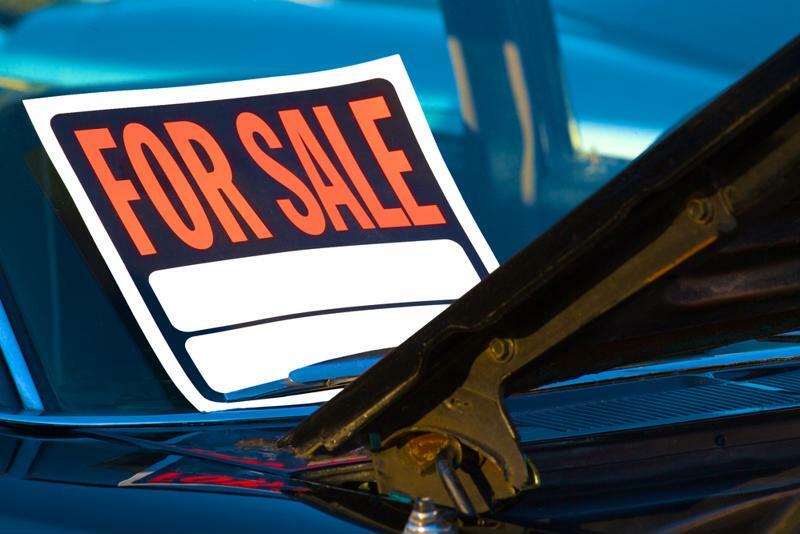 The May 20 suit claimed that TrueCar violated laws governing car sales in California by acting as a dealer and broker in vehicle transactions without proper licensing. On this further news of legal issues, share prices fell once again. This time, stock dropped $1.04 per share – over 6.9 percent – to close at $13.99 on May 20, 2015. ← Class action suit filed against Avalanche Biotechnologies, Inc.